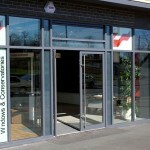 Our Lisburn window, door and conservatory showroom is open to everybody – whether you’re a homeowner looking to upgrade your windows or refurbish your conservatory, or an architect looking for the high performance glazing products to specify for your latest project. 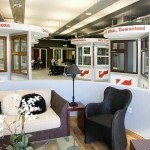 Get a feel for your new windows or home improvement at our 3,500 sq. 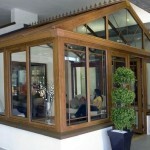 ft. glazing showroom in Lisburn, Country Antrim. Only 20 minutes from the centre of Belfast, our showroom is easily accessible by anybody looking to try before they buy! At Turkington, we install and supply a large range of windows and doors, and you can see all the options in person at our showroom, including styles, colours, glass designs, and window and door furniture. Designed by an interior designer, you can see how your chosen designs will look in a home setting, with furniture by Richard Heath. 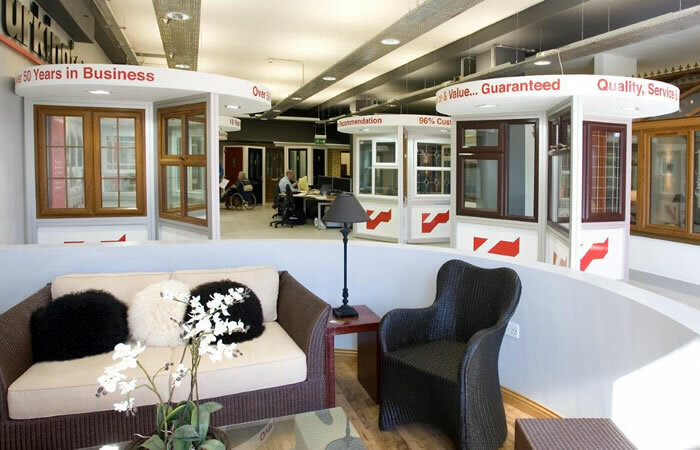 Our showroom features a unique ‘heat tunnel’ to demonstrate the energy efficiency of our double and triple glazed windows, glass roofs and glazed roof lanterns, by showing the heat loss or gain through the panes. 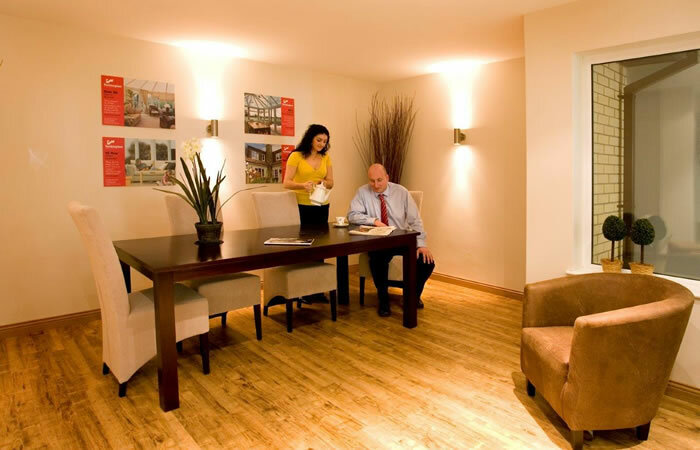 You can also ask our fully trained representatives for expert home improvement advice, with no pressure to buy. 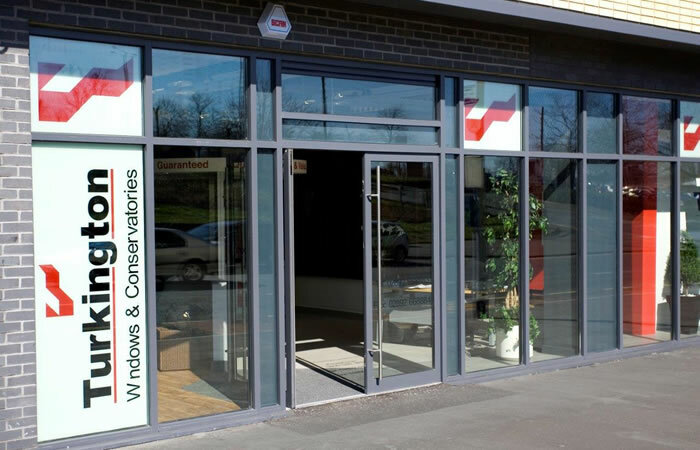 PVC, aluminium and timber look windows are all on display at our Lisburn showroom, in a range of styles, opening options and colours, including ultra modern slim look frames, and traditional Georgian and leaded designs. Feel the difference between modern aluminium and PVC frames, and see whether triple glazing is worth it for your home. Our windows are fully operational and there for you to try! Fantastic range of entrance and patio doors, including robust and secure composite front doors and smooth opening bi-folds. Feel the difference between aluminium and PVC frames, try out locking systems for door security, and choose the perfect design for your home. All conservatories at our Lisburn showroom are finished to a high standard by an interior designer, so you can get a feel for the sort of conservatory we could create for your home. 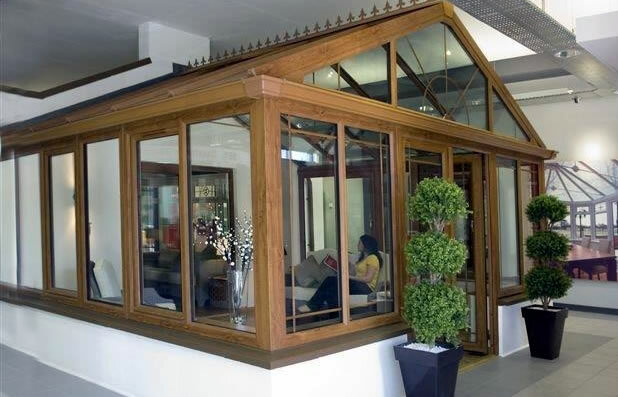 Our showroom team can help you imagine a bespoke conservatory, orangery, sunroom or extension, designed to your specifications and to suit your home. Explore all the options, including optional brickwork, glazed or tiled roof, window and roof glazing, and frame colours. We’ve even got a ‘heat tunnel’ which shows the energy efficiency of different glazing and materials, to help you choose a comfortable home improvement, that could save you money on heating bills. Register your interest for a showroom appointment. A member of our team will be in touch shortly to arrange a time and date.